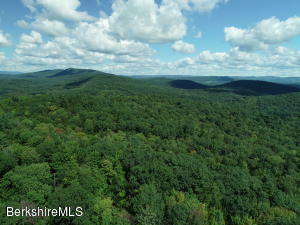 Build your dream home on this magnificent parcel on coveted Maple View Drive in West Stockbridge. Minutes from Depot 6 Coffee, Great Barrington, Tanglewood and the Berkshires' premier cultural attractions. Perced in 1997. Electric & phone lines available. 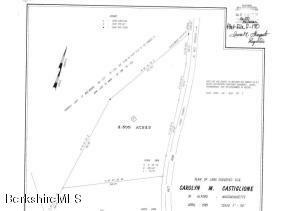 Lovely 4.69 acre lot with cleared house site, located in an area of beautiful homes on a low-traffic country road. Adequate frontage for 2 lots. 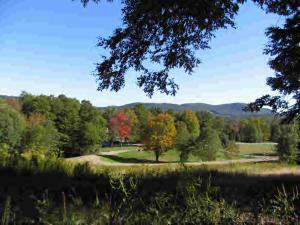 Easy access to Great Barrington, the MA Turnpike, Tanglewood, and all the Berkshires has to offer. 5-bedroom septic design available. 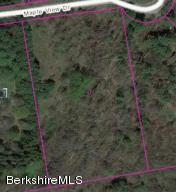 LOVELY BUILDING LOT ON DESIRABLE MAPLE HILL ROAD. TERRIFIC WESTERN VIEW POTENTIAL. 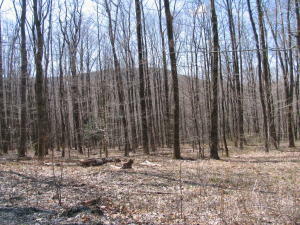 LIGHTLY WOODED TERRAIN. BEAUTIFUL COUNTRY ROAD. 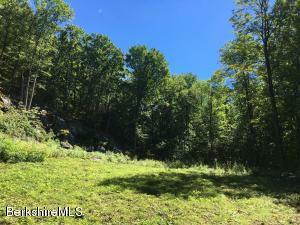 PERFECT LOCATION WITH EASY ACCESS TO GREAT BARRINGTON AND THE VERY CHARMING VILLAGE OF WEST STOCKBRIDGE. Conveniently located between Great Barrington and West Stockbridge. 33 acres +/- . Offered below assessed value. . Views possible. 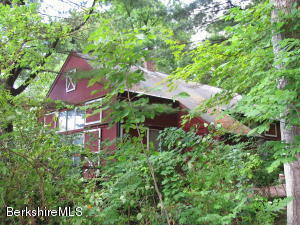 May be purchased with MLS 224701 for $650,000 and 148 acres. 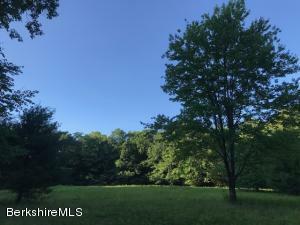 Majestic Wooded parcel of Land, Elevated and sunny. Surrounded by Mountain Laurel & the Granite Ridge. 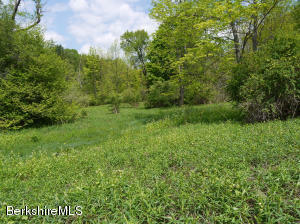 This 4.7 acre parcel has Underground power,and two separate driveways, and has been perced. Escape to the peaceful countryside, and be close to all Berkshire attractions. 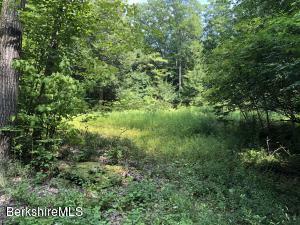 +/-6.8 acre bucolic setting in convenient location in West Stockbridge. Gently sloping parcel is partially cleared and ready to build. 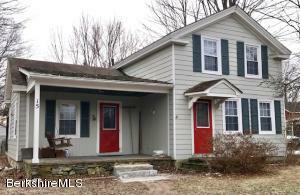 This Yankee Barn post and beam home is in an excellent location at the end of a quiet cul-de-sac. First floor master bedroom, wide pine floors, cathedral ceiling, fireplace and screen porch. With some clearing, a distant view of Harvey Mt. may even be possible. EXCEPTIONAL OPPORTUNITY OFFERED BELOW THE ASSESSED VALUE. NEW PRICE! 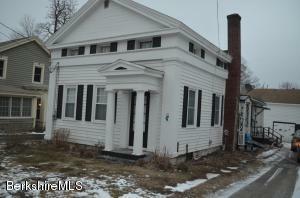 Two-family house just over the Housatonic/GB line in West Stockbridge on a quaint village street. Apt #9 has 3 bedrooms, 1 bath. Apt #11 has 2 bedrooms and 1 bath. Oil heat, separate electric panels, large back deck, and large shared backyard. Both apartments are rented. Tenants pay utilities. Great opportunity to live on one side and rent the other. 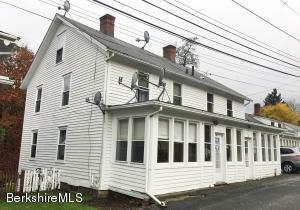 Located off Main Street Housatonic, walk to town. NEW PRICE! Two-family house just over the Housatonic/GB line on a quaint village street. Apt #9 has 3 bedrooms and 1 bath. Apt #11 has 2 bedrooms and 1 bath. Oil heat, separate electric panels, shared back deck, and large shared backyard. Both apartments are rented. Tenants pay utilities. 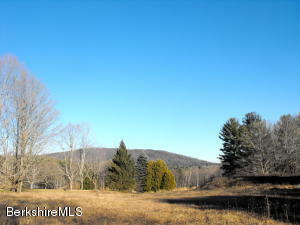 Gorgeous 6.75 acre double lot, located on a quiet country road in West Stockbridge. The gentle slope gives way to mature trees and a seasonal brook with stacked stone dam, creating a collection pond for swimming or fishing. 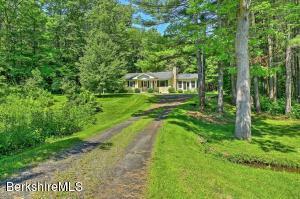 Excellent southern exposure, 5 minutes to center of West Stockbridge. 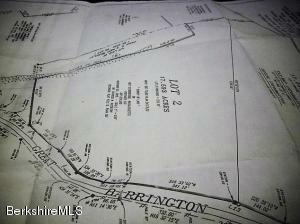 31 acres of commercial/industrial zoned land with extensive road frontage on both Baker St and Rte 102. 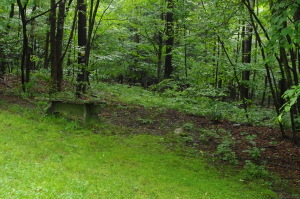 By-right subdivision potential. 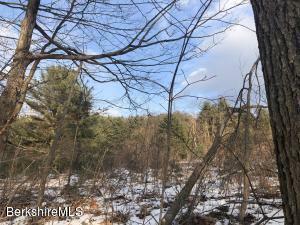 High visibility close to the NY line and close to the West Stockbridge town center. Borders the MA pike. 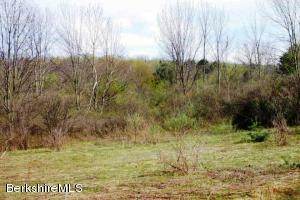 Ideal for landscaping or garden ctr with a 3+ acre clear pond as the focal point. Such a large commercial lot is rare.